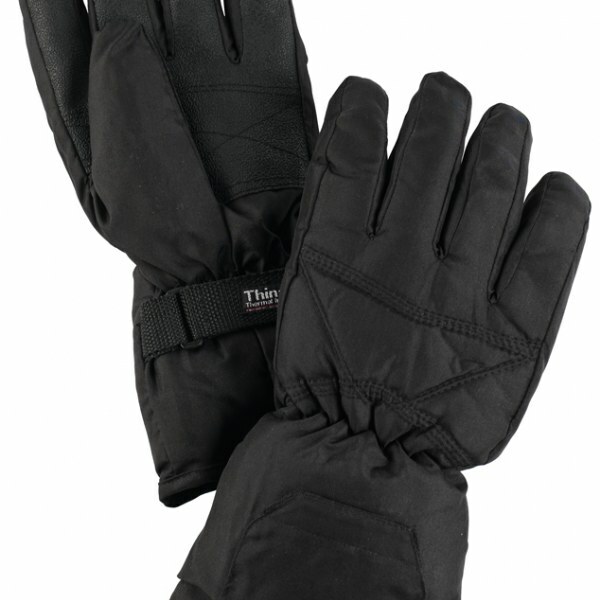 Battery Operated Heated Gloves are the perfect gloves to keep your hands warm and toasty this winter! Each heated glove has one heating element on the back of the hand as well as thermal Thinsulate lining for added heat retention. They are powered by a single &apos;D&apos; battery per glove, which is housed in a pouch on the cuff with a velcro flap. The outer fabric is water-resistant and the palm features a hard-wearing layer.